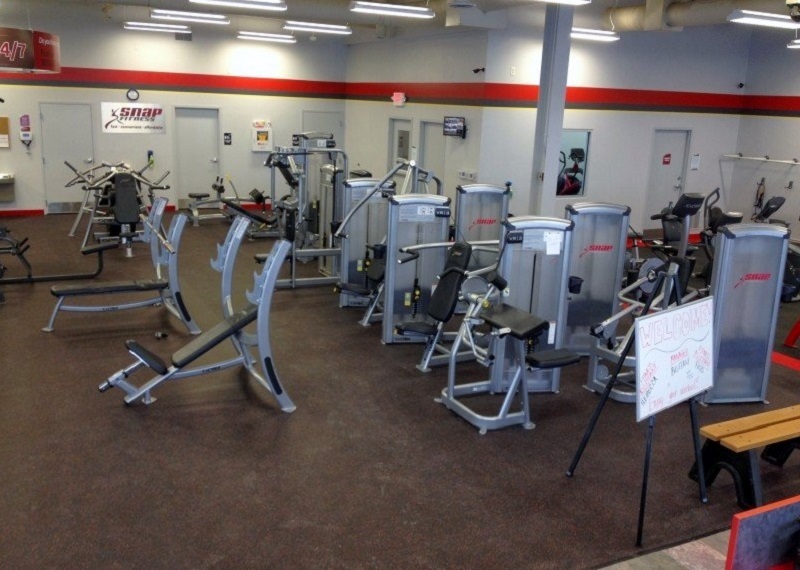 Come in and join Snap Fitness and pay no enrollment! With no contracts and no enrollment, it's make sense to get a jump on your health! Get started with your very own transformation - it's time to make a change! <br>I enjoy meeting and getting to know our members. I especially love seeing how supportive they are to one another. I’ve had a passion for fitness my whole life and am always reading up on current trends and research. <br>Do what you enjoy! If you find yourself losing motivation, switch it up. <br>There is a large range of ages and fitness levels among our members (from teens to seniors and from beginner to advanced). No matter your age or fitness level, you will fit right in. Hello, my name is Jennifer VanderZwaag. I live in Michigan and I’m married to a wonderful man with whom I have three children. Two of our kids are in college and our youngest is 8. I have worked two-fold for many years in two very different arenas. I have transformed people’s smiles in a dental office and their bodies in a gym. 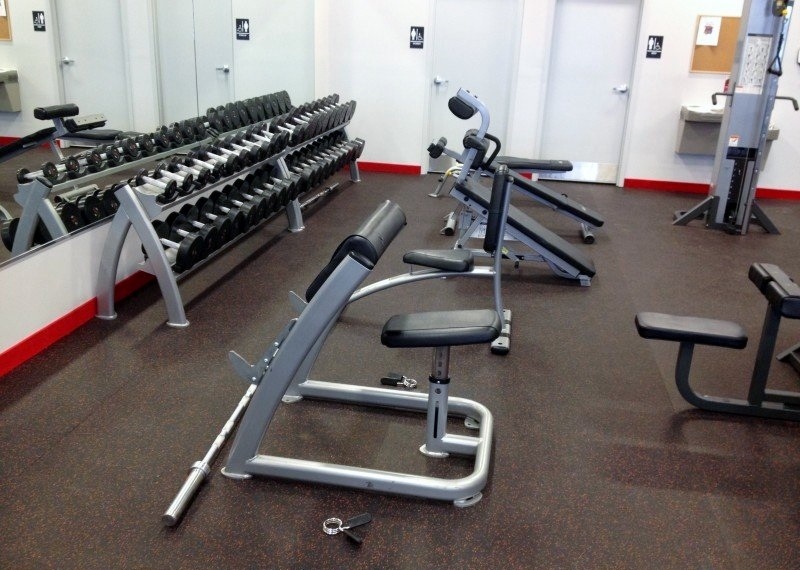 Six years ago, we purchased a local gym which is now my full-time career. I spend my days personal training, teaching group fitness classes, and educating clients on the benefits of taking care of themselves. 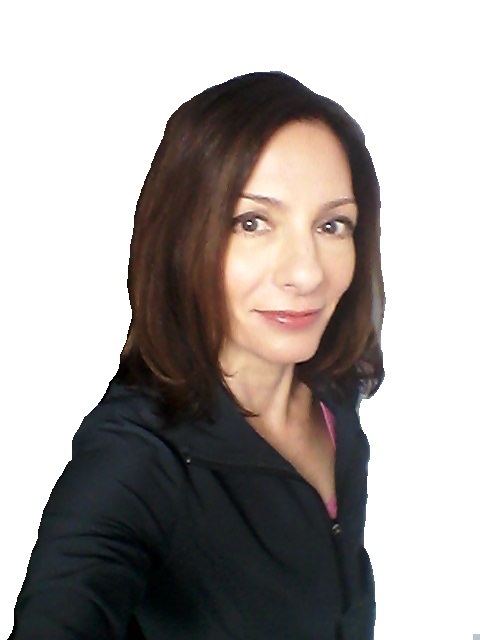 I have certifications in personal training, group fitness instruction, sports nutrition, Barre, and Tabata. 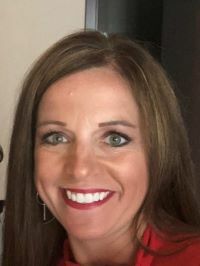 I have completed 5 full marathons, several half marathons, multiple physical endurance obstacle courses, and I have even competed and placed in three bodybuilding competitions. 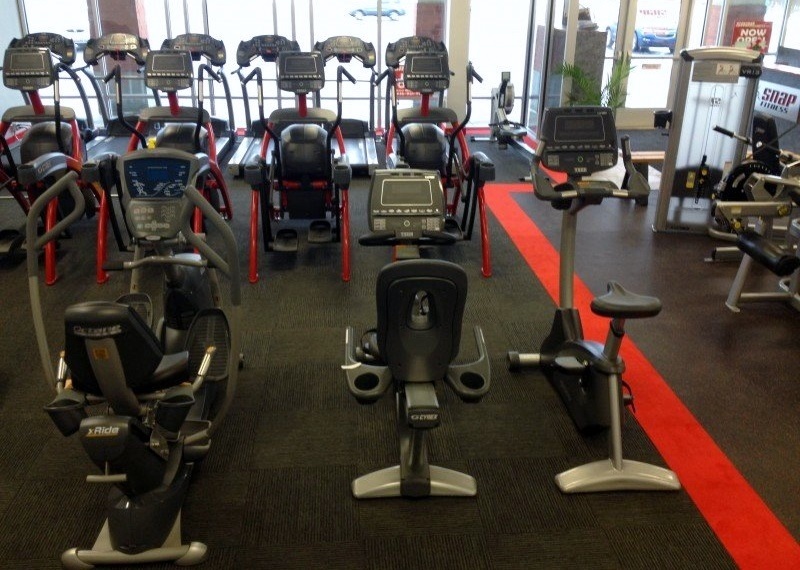 Access to any SNAP Fitness worldwide – 2000 clubs & counting! We are proud to be a part of the West Michigan community, with various locations in and around the Grand Rapids Area: Alpine, Caledonia, Coopersville, Forest Hills, Hastings, Heritage Hill, Kentwood, Knapps Corner. Try us for 30 days, obligation free!